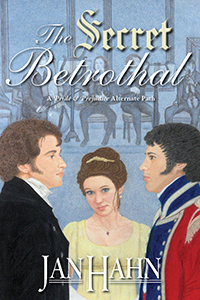 Thank you, Meredith, for the opportunity to be a guest at Austenesque today and post about my latest release, The Secret Betrothal. 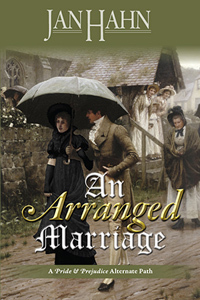 Rather than take the floor myself, I would like to give you an account of a recent somewhat anxious meeting between several of Jane Austen’s characters and let them discuss my book. Miss Elinor Dashwood has invited the ladies for tea. 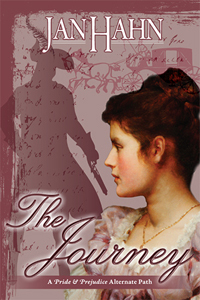 Read the rest here: Guest Post + Giveaway with Author Jan Hahn – Austenesque Reviews.